Riverlight is all about lifestyle! 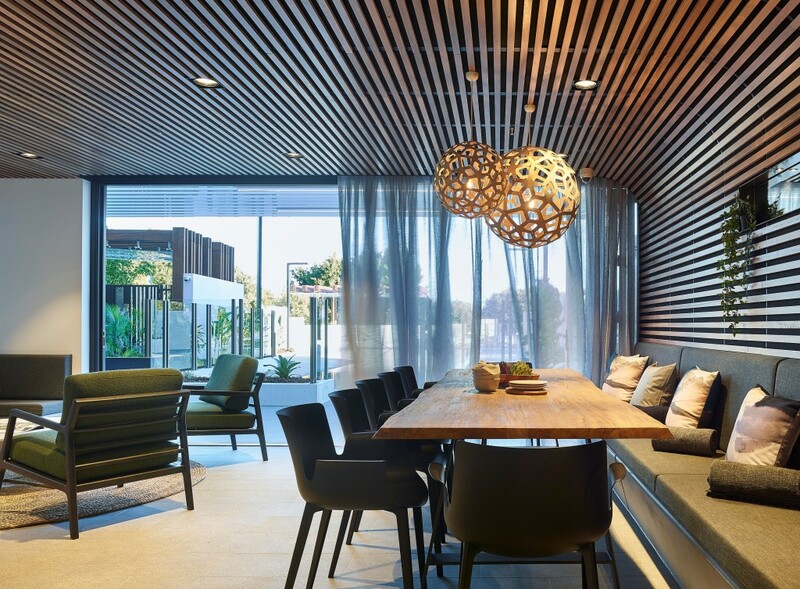 Part of the popular Hamilton Reach community, Riverlight offers apartment living with a difference. 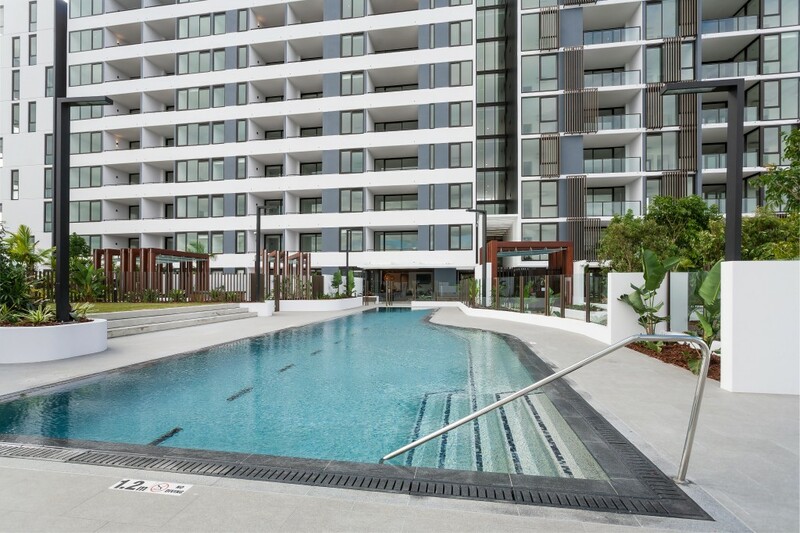 A new building located in a protected pocket of Hamilton where you're surrounded by riverfront, parklands, walking paths, and the precincts very own riverside beach with direct access to the Brisbane River. 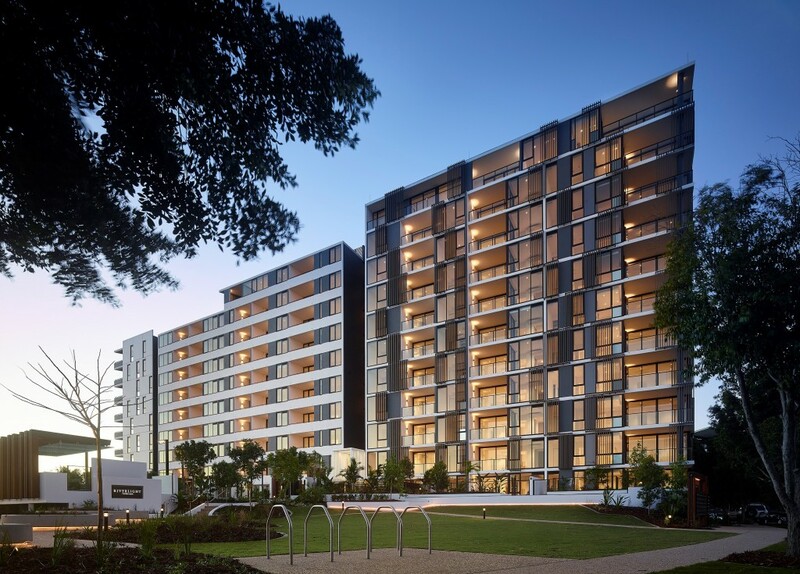 The Apartments at Riverlight offer premium views of the Brisbane River, Royal Queensland Golf Course and surrounding parklands – all within a highly desired neighbourhood. 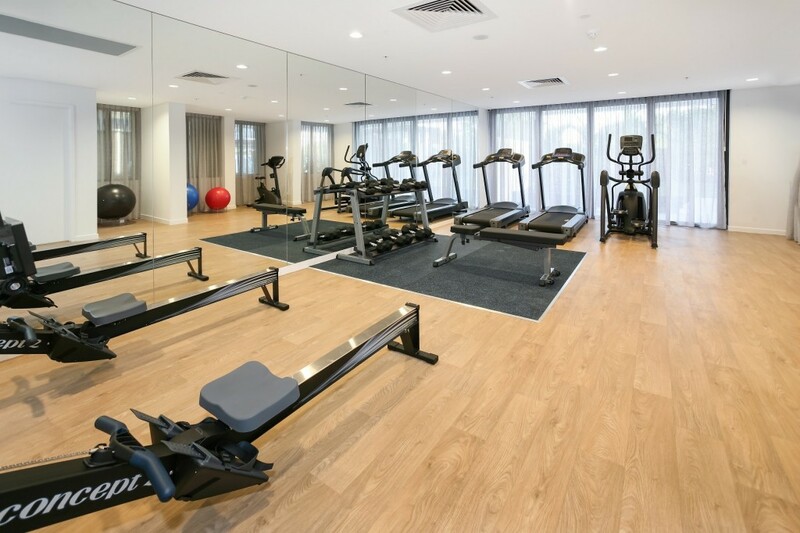 Residents are spoilt with the enviable facilities including a generous swimming pool, gymnasium, resident BBQ area and private dining room. Beautifully landscaped gardens will give you space to breathe and relax. Kayak and bicycle hire available on-site, so you can keep active while exploring the Brisbane River and surrounds. If you’re looking for a premier living community with onsite resident management, then Riverlight is for you!